Caffe Bene, Sunway Velocity, Kuala Lumpur, Malaysia. 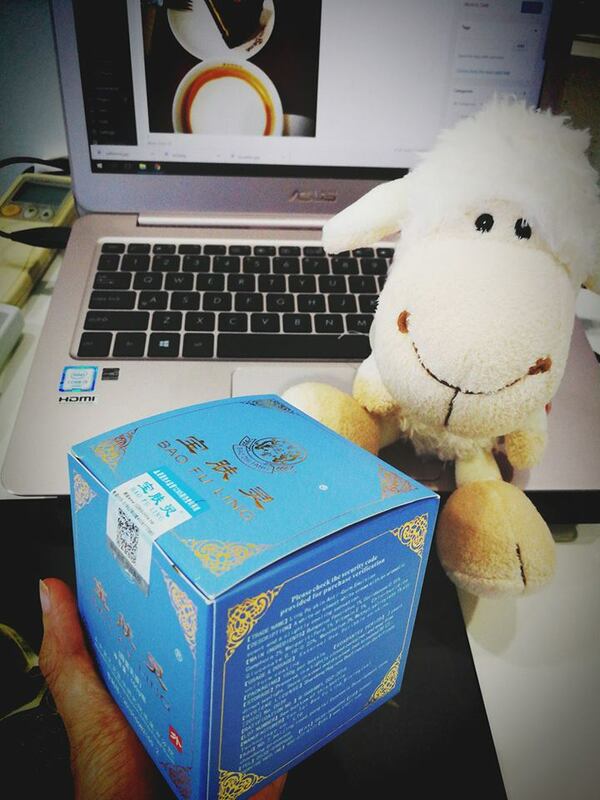 A girl friend of mine reminded me to look for another friend to get the facial cream she bought from China. I asked my friend before this on how to manage the scars and pimples on my face. She told me this worked pretty well on her face and she bought a new one during the one for one promotion. So nice of her! And, I am going to try it pretty soon. Alright, back to my blogs’ updates. As you can see the background of the picture above, yes, I took the picture while writing this post. My visit to Caffe Bene in Malaysia is countable, however, I think this maybe my first or second time. I looked at the menu and I could not find some special from the menu to try. You know, whenever, I do not want to pick a new thing to try, I will always go for Latte. However, my friend ordered Iced Coffee Latte, so I have to order something different than his. I ordered the hot Mocha and he added a sliced of Peanut Buttter cake to share with. 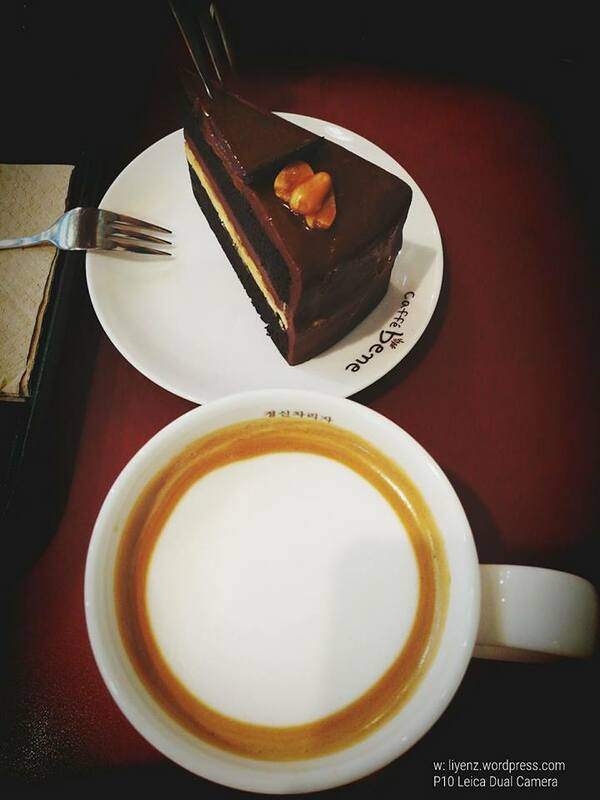 The cake is rich but not too sweet, yes, it is still sweet, it goes well with my cup of Mocha. Everything is well balanced, however, I would love to be given more options to reduce the sugar level. The ambiance of the cafe is pretty good especially we sit at one corner and it gives us a lot of privacy and space to talk. It has been quite long since we last met and I always wanted to share with him about my stories with my client who liked sometimes ago. I have been sharing it with some girl friends and their feedback almost the same and I wanted to see from the guy’s point of views toward this matter. Besides sharing our updates with each other, we planned to visit our girl friend in Suzhou this year end. I am planning to go for a long trip after my project is completing.